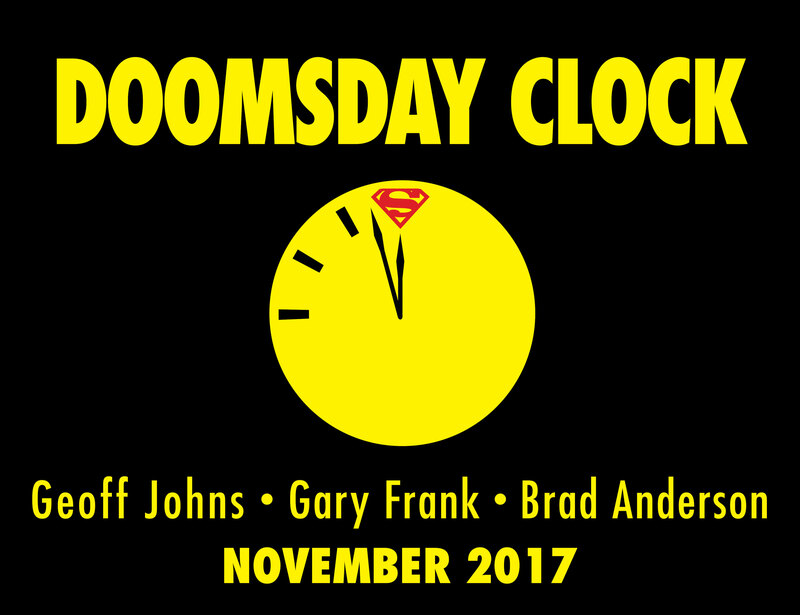 As noted here, there and everywhere, the DC Universe’s showdown with the Watchmen universe begins in November with Geoff Johns, Gary Frank and Brad Anderson’s Doomsday Clock (click here). 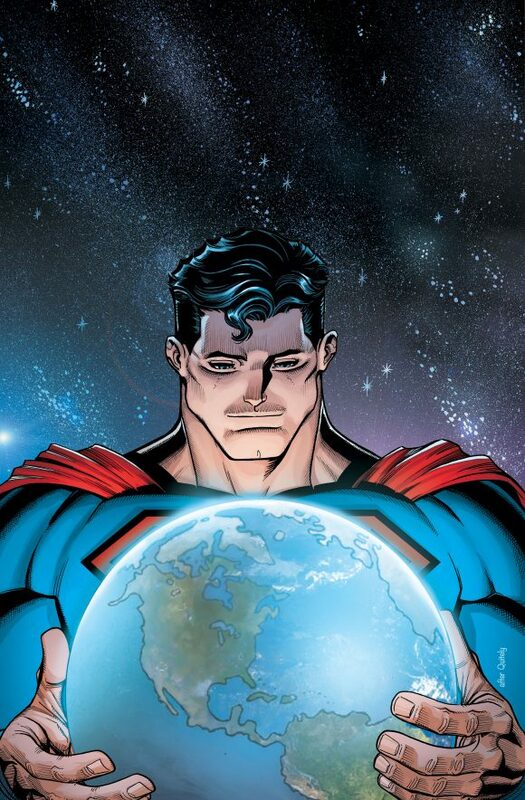 The bigger of the two stories will play out in Action with The Oz Effect — which will reveal the identity of Mr. Oz, the mysterious cloaked figure lurking in the shadows of the DCU since the DC Rebirth special last year. It begins in September, with Issues #987 and #988, and will feature bells and whistles like lenticular covers, much like The Button. [REDACTED] is obviously the Qwik Bunny.